Member of Parliament for East Central St James Edmund Bartlett hugs NCU graduate Abby Gaye Gordon, a past beneficiary of the 2018 East Central St James Scholarship and Welfare Fund during the 2018 awards ceremony at the Iberostar Hotel in St James on Sunday. 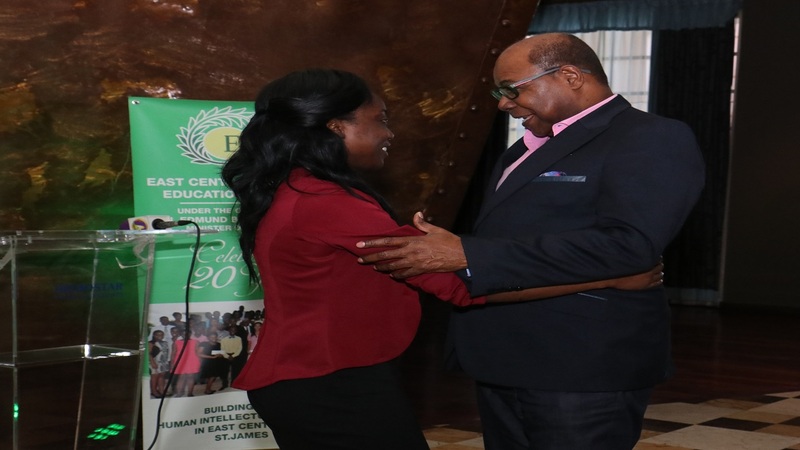 Member of Parliament for East Central St James, Edmund Bartlett hosted his annual Scholarship and Welfare Fund awards for tertiary students where nearly $7 million in funding was handed out on Sunday. About 80 tertiary students from the constituency were awarded during the 2018 East Central St James Scholarship and Welfare Fund awards ceremony held at the Iberostar Hotel in St James. 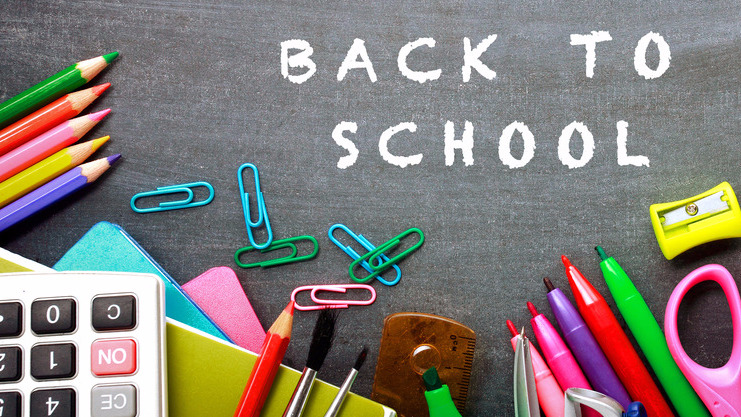 Bartlett, who is also the tourism minister announced that this year some $10.4 million was disbursed through the education programme which he established in his constituency for students at all stages of the education system, 21 years ago. 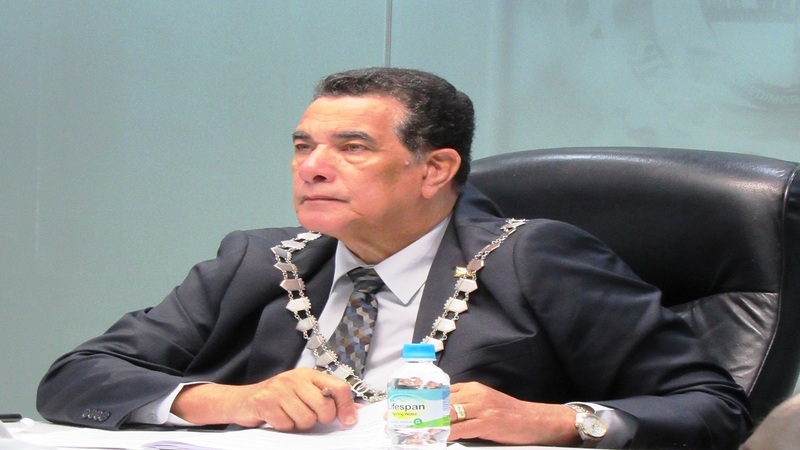 The veteran parliamentary representative emphasised that $6.8 million out of the $10.4 million was reserved for tertiary students with the view of luring them back into the constituency after they graduate to become role models for younger students. 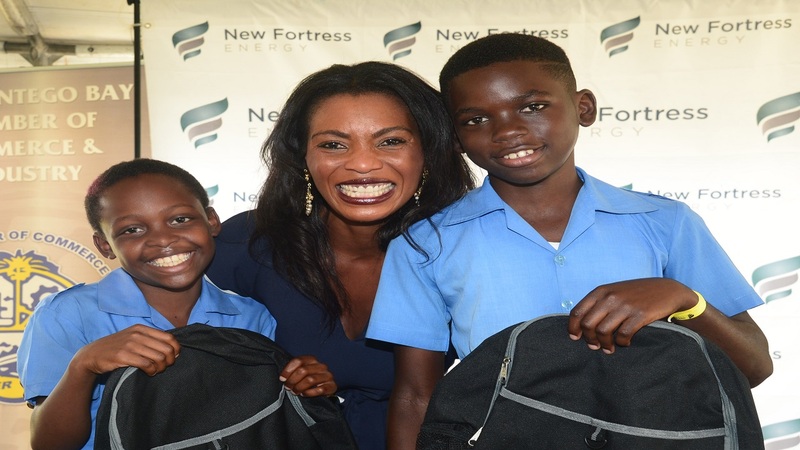 Last month the East Central St James Scholarship and Welfare Fund provided financial assistance to the last cohort of Grade Six Achievement Test students from his constituency in a function held at the Half Moon Conference Centre in Montego Bay.